Coconut has a warm and uplifting oil blend, an exotic reminiscence. 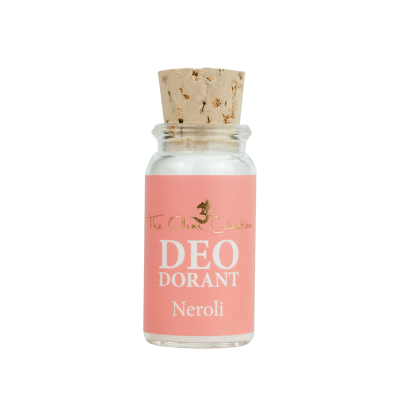 Deo Dorant is now also available in travel size! 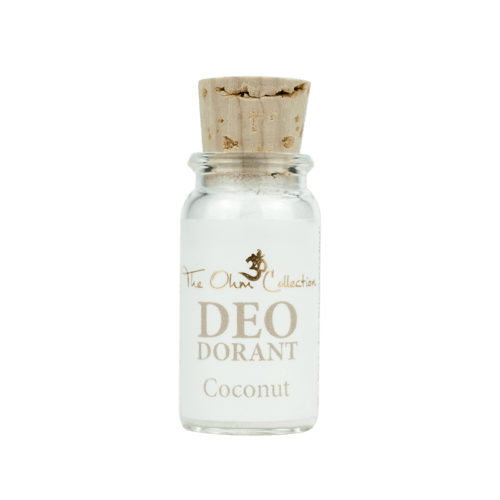 The Ohm Deo Dorant is made of exclusive wildcrafted, organic cultivated, cold pressed and pure ingredients to benefit both People and Planet. Do not use when hypersensitive to any of the ingredients listed.